At Reynella Mazda we not only offer the best range of new and quality used vehicles but we can also assist with all of your Finance and Insurance solutions. Our long term partnership with St George Automotive Finance enables us to provide our customers with a wide range of competitive options. Matt Shekle is our dedicated Finance and Insurance Consultant, who has a great knowledge of all the above products and is always available to attend to your business and personal Finance and Insurance solutions. Before buying your next new or used vehicle, contact Matt for huge savings. 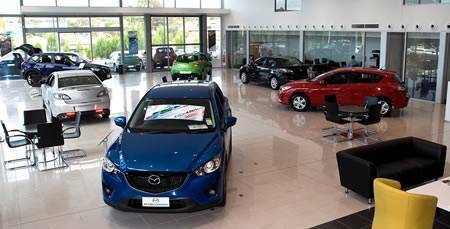 Reynella Mazda is your 'One Stop Shop' for Finance and Insurance solutions in the Adelaide region. Complete the Enquiry form on the right to apply online today.